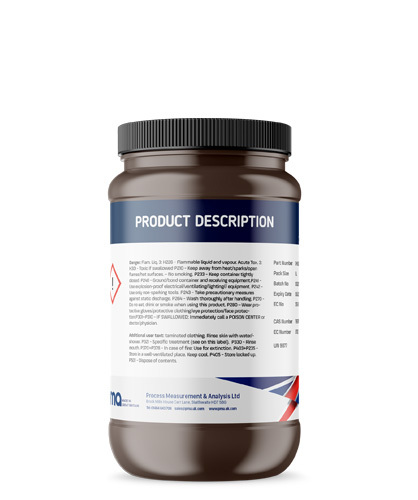 A stable water soluble powder replacing starch and Iodine nitrates. Gives a blue complex in the presence of iodine. 0.2-0.5g is used per titration.